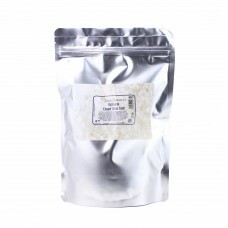 Create your own aromatherapy bath and shower products with our fragrance free bath and shower bases. Our bases are formulated to accept the edition of essential oils so you can create your own bespoke blends! Alternatively you can use them fragrance free, which may be particularly useful if you have sensitive skin. 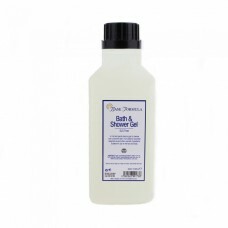 Our luxury Bath Oil base is designed to solubilise essential oils and disperse evenly throughout the.. 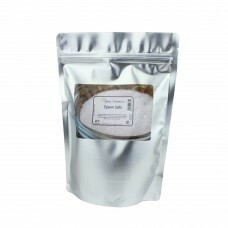 Pure Natural Dead Sea Salt is rich in nutrients and health enhancing minerals and is ideal for makin..
Natural Epsom Salt is named after a bitter saline spring in Epsom, England. 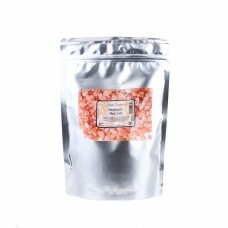 It is not actually salt ..
Himalayan Pink Salt is hand-mined from ancient sea beds that existed over 250 million years ago befo..
Our SLS Free Bath & Shower Gel is ideal for creating your own bespoke shower gels, bubble baths ..